The development of public policy is a key responsibility of the Government and remains a key focus for all public servants. In recent years, policy development has embraced more inclusive approaches, with an increased emphasis on consultation with key stakeholders and some internet-based consultation processes for draft legislation. With the introduction of Regulatory Impact Analysis (RIA), policy development has become a more focused and effective process. However, while more inclusive, the process of developing policy in key areas and drafting legislation to give effect to policy proposals remains a complex and time-consuming activity for public servants. Legislation gives effect to government policies and it remains a constant challenge to ensure that legislation achieves the purpose and objective behind its introduction – it must also be accessible, effective and robust. The legislative process in Ireland can appear to be a complex maze of procedures and formalities, which can be difficult to understand, but essential for public servants to accommodate and manage. This course provides practical guidance and background knowledge, to enable participants to grasp and understand policy development and delivery. Following the successful completion of the course, attendees will have acquired knowledge and developed skills and techniques which will give them the ability to perform better in this complex and demanding field. The course is aimed at public servants involved in developing and delivering policy, from initial research to implementation and evaluation, who want to find ways to improve their own and their organisation's policy-making and delivery skills. The course will be of direct relevance to those working in Government Departments and in the Public Service generally who are involved in the development of policy for their organisation and its effective enactment into legislation. This course is endorsed by the Institute of Commercial Management (ICM). Attendees will receive an ICM continuing professional development (CPD) certificate on successful completion of the course, including a single assignment to be completed after the taught aspect of the course has ended. Tom Ferris is an independent consultant economist specialising in Public Sector Governance, Better Regulation and Transport Economics. He was Senior Economist in the Department of Transport until February 2006. Since then, he has undertaken consultancy projects for the World Bank, the OECD and a number of private sector companies. He is an occasional lecturer in public sector economics at University College Galway, University College Cork, and Public Affairs Ireland. He writes regularly for Public Affairs Ireland. He holds an MA in Economics from University College Dublin and a Fellowship from the Chartered Institute of Logistics and Transport. Garrett Fennell is a solicitor and a specialist consultant in regulatory and public affairs. Garrett has advised a large number of public bodies on compliance issues and practices. 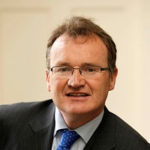 Garrett is a founding Director of Public Affairs Ireland and established a specialist regulatory and public policy consultancy in 1997. He formerly worked as a public affairs consultant with the ESB. Jim Power is a graduate of University College Dublin. He has worked as Chief Economist and an economic advisor to Friends First Group. He previously worked as Chief Economist at Bank of Ireland Group and Treasury Economist at AIB Group. He is owner-manager of Jim Power Economics Limited and conducts economic and financial consultancy projects both in Ireland and overseas. He teaches Business Economics on the Executive and Full-Time MBA at the Michael Smurfit Graduate School of Business, University College Dublin. He is a board member of Agri-aware, a food awareness body and is Chairperson of Love Irish Food. 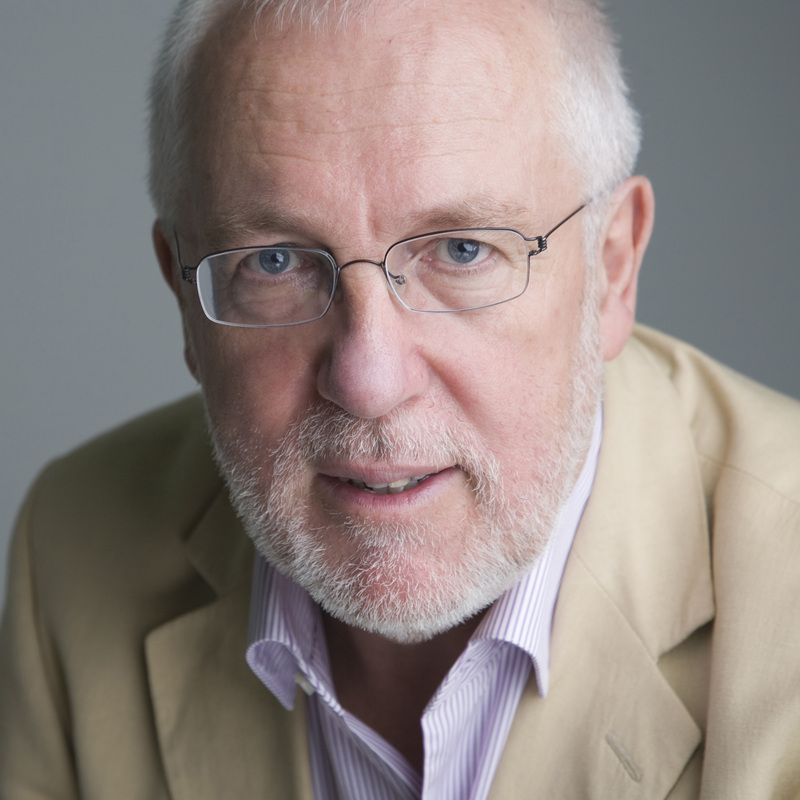 He is editor of the Friends First “Quarterly Economic Outlook”, which has become established as one of Ireland’s leading commentaries on the Irish economy. His first book Picking up the Pieces was published by Blackhall Publishing in November 2009.